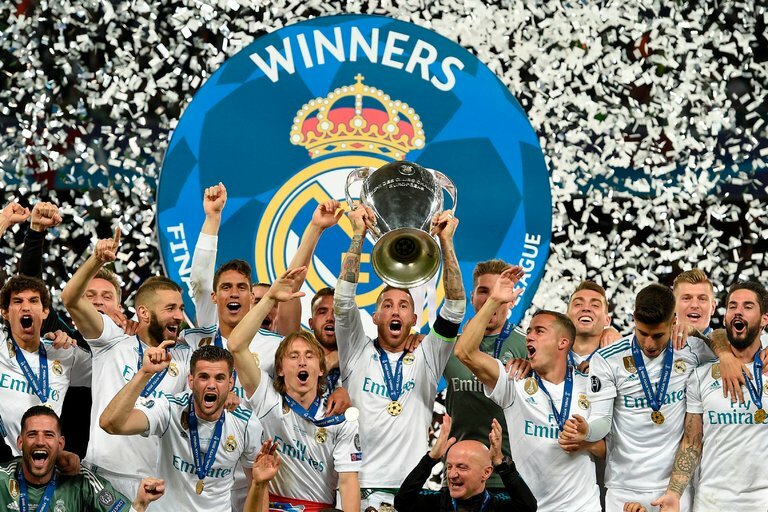 Real Madrid is now a team that has won the European Cup three times in a row. 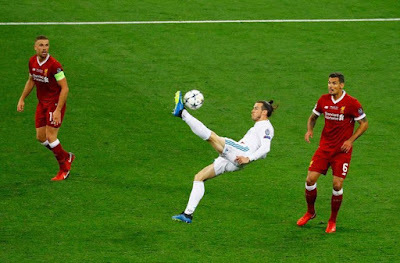 In 2016, it saw off Atletico Madrid on penalties, in 2017, Juventus, in a 4-1 romp; and now, in 2018, a 3-1 win against Liverpool. 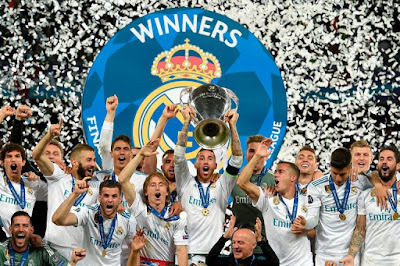 Congrats to Real Madrid fans, from your favorite blog C Liberia Clearly.